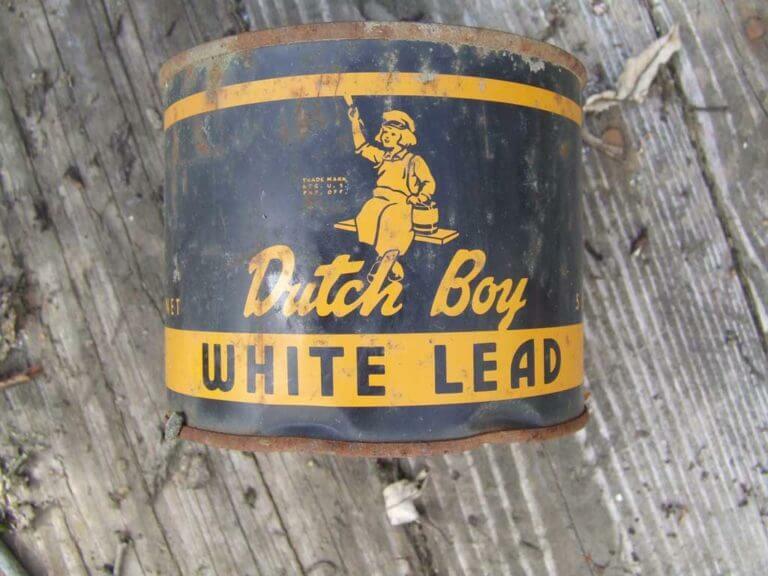 In 1978 the federal government banned consumer usage of lead-based paint. 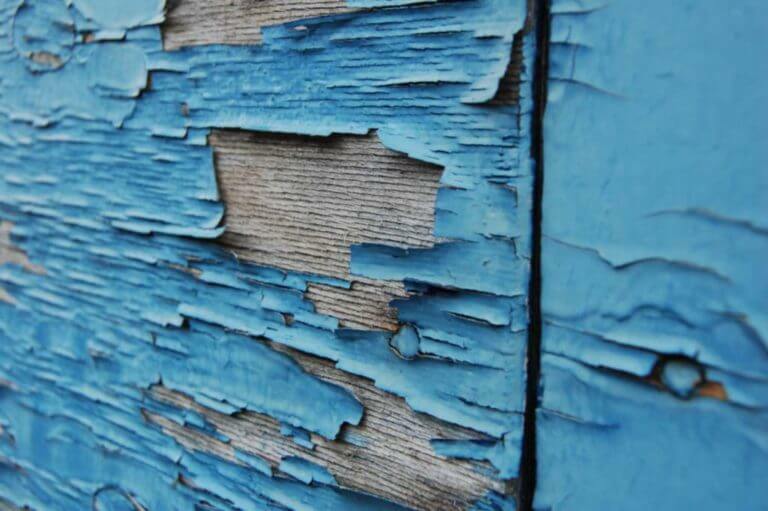 If your home was built prior to 1978, there is a good chance that you have lead-based paint and you will need to perform the process of lead based paint abatement. The lead based paint removal procedure is quite the task and does require a professional team of highly trained experts that are certified in the lead paint removal service. Las Vegas Environmental Pros has a rather large staff of very qualified technicians to perform the tedious task of lead paint abatement. 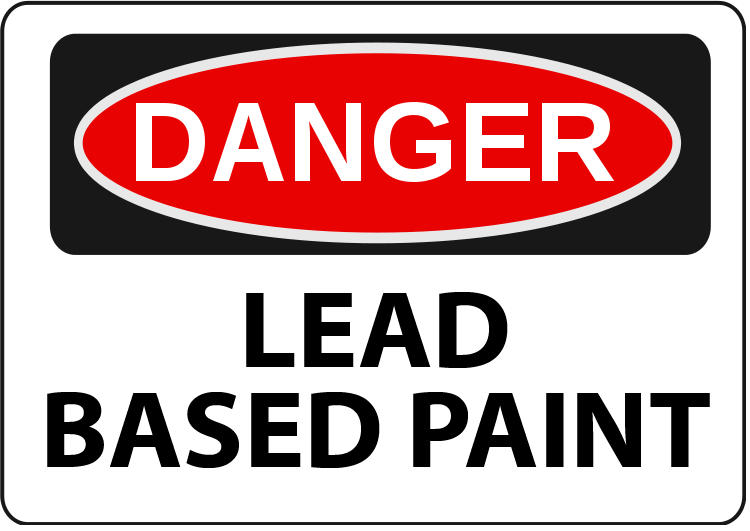 Lead paint is a serious issue as it can be basically something that people are interacting with on a daily basis and they are not aware of the lead based paint. The lead paint poisoning can be especially harmful to children as if they are exposed to the lead for a long period of time they can suffer from issues with attention and even their IQ. Lead based paint can be inside or outside and children most of the time transfer it by touching the areas where the lead paint is and then touching their face or even putting their hands in their mouth. There is a specific treatment for lead paint exposure and that is called Chelation therapy. This is a medication given by mouth that when taken attaches itself to the internalized lead and is removed through urination. This is why it is important to schedule the assessment of your property for lead based paint abatement so that you don’t continue contaminating areas where humans are currently living or working. So you purchase a property that was built prior to 1978 and assume that you might have lead based paint. The first thing you need to do is reach out to us so that we can schedule our initial testing for the lead based paint. The assessment of properties can take some time as many surfaces are carefully scraped and placed in appropriate non-contaminated containers so they are safely transferred to the certified laboratory where they can be tested for the lead-based paint. During that period of time, while waiting for the results of the testing, it is not recommended that the property remain occupied. This is the first step of any lead-based paint removal project. When you think about it, it is very important that all surfaces of the property that is being tested for lead based paint be carefully inspected. 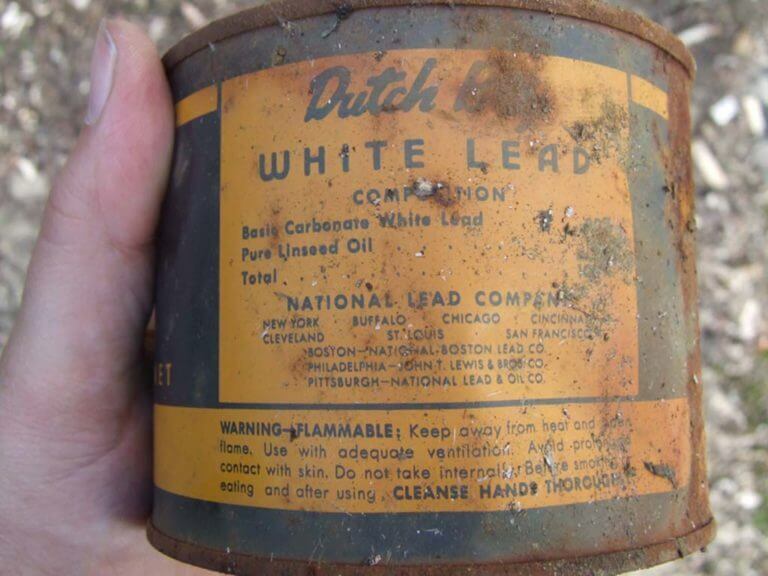 It is most likely that if a builder or a construction project used lead paint in one area that they also used the lead based paint in many other areas if not all of the areas. Our lead paint abatement technicians are extremely careful in the sampling period as to not further contaminate the property, any other people and the environment. They are trained and follow a very important process during the assessment of a lead paint removal job in order to provide the highest quality of lead based paint service. Once the testing and professional assessment of the lead-based paint has been done, the process will then be carefully outlined to ensure that there is no exposure to other people or the environment. We carefully train employees during this time as well so they don’t wander into any hazardous area and what to do if they get accidentally exposed to the lead paint. Also, we make careful plans as to any emergency spill issues so that there is never anything that can go wrong and we’re not prepared during the lead paint abatement. We conduct regular inspections as the process moves forward to make sure that we maintain the highest quality standards during the lead paint removal service. Unfortunately, you cannot just simply paint over the lead paint as regular paint doesn’t contain encapsulants. Encapsulants are a material that actually creates a special coating over the lead paint so that it immediately protects both our team that is doing the lead paint abatement and the environment as well. The encapsulants may be an adhesive or a liquid. The encapsulant also makes it so no additional dust or paint chips will continue to contaminate the area. Once the encapsulant is applied and is dry, the next step is to start the tedious lead paint removal. It can now be scraped from the surface as long as the lead paint abatement team is wearing the protection equipment including a ventilator so as they are not breathing in the dust as they are scraping. Surfaces are lightly misted with water while the scraping process is taking place. A special attached HEPA vacuum is used during this part of the lead based paint removal so that it is carefully stored in industry approved bags for disposal. After the scraping is done, it is now the time for the final sanding of the walls as to make sure that the lead paint is totally removed. As you can see, this is a long process and it is extremely important that all these processes are done carefully and efficiently in order to not cause any further lead based paint contamination. Las Vegas Environmental Pros are the most efficient and highly trained team for lead-based paint abatement in the entire Las Vegas area. We have met all the government guidelines for all training and carry all the necessary lead paint removal certificates. We are a family owned business and proud to call southern Nevada our home for over 20 years now. Our experience in lead paint abatement is like no other and you will rest assured that you made the best decision by hiring our team to treat your contaminated property. We serve all of southern Nevada including Las Vegas, North Las Vegas, Henderson, Summerlin, Boulder City, Mesquite, and Laughlin. We specialize in both residential and commercial lead-based paint removal so make sure and give us a call today so that we can get your assessment started as soon as possible to make sure that not only you are safe but to stop further contamination of our environment. Our other specialties include water damage abatement, fire damage clean up, asbestos removal, HAZMAT clean up. Please check our About Page for a complete list of services or use the Quick Contact form on our Contact Us page.